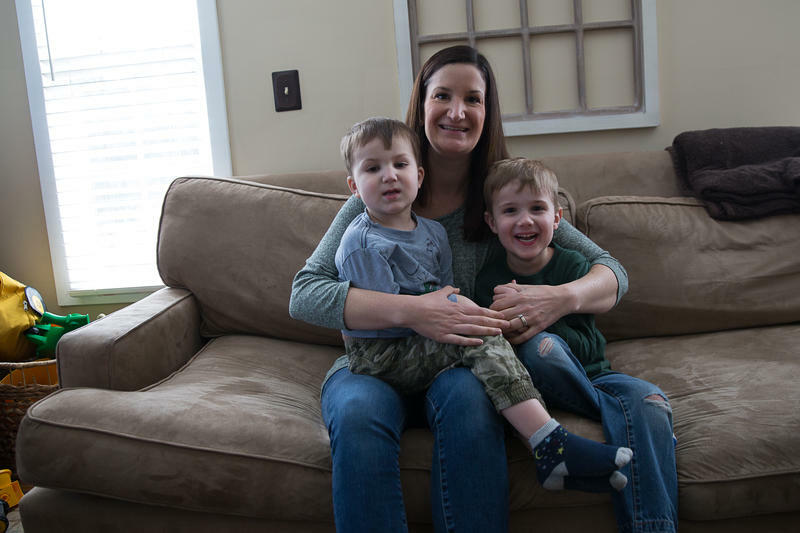 Jenn Hudson with her two sons. Plus: When it comes to homeschooling students, what systems are in place to protect Connecticut youth? We talk to the Office of the Child Advocate about its review of local school districts. The Connecticut Mirror: Child advocate finds some homeschooled kids subject to abuse, neglect - "In a study of six public school districts, Eagan found that over three academic years, 36 percent of students withdrawn for homeschooling lived in families that had at least one prior accepted report for suspected abuse or neglect from the Department of Children and Families." Chion Wolf contributed to this show, which origianally aired on May 3, 2018.